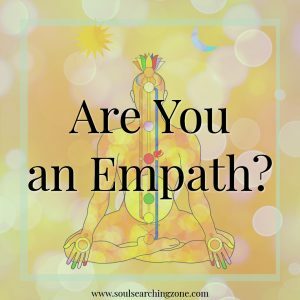 Are you an Empath- what is an empath? 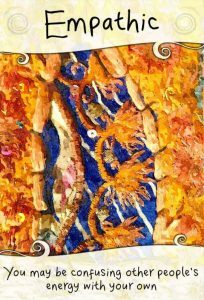 You are here: Home / Inspiration / Are you an Empath? 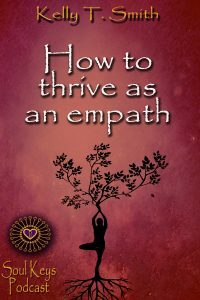 Before you can know if you are an empath, you must first fully understand what an empath is. An empath is a person who is highly sensitive to another person or persons emotions or energy. An empath is someone who experiences what another person feels on a a very deep level. Most empath’s that I know personally struggle with managing their energies in a way that makes them feel like they can thrive. Instead of thriving, feeling energetic, happy and confident on most days it is all they can do to survive the energy that is interfering with their own emotions. The first step to thriving as an emapth is to learn to identify what is yours and what is not yours! 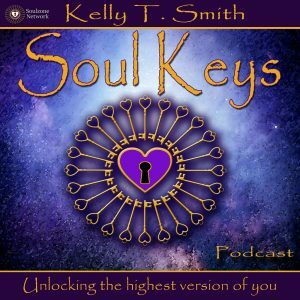 I walk you through a step by step process here, in my how to thrive as an emapth SK:8 Podcast episode. But in case you would rather read it about it, you can follow the steps below. Is it mine or is it someone else’s is a very good questions to ask yourself. Become aware of how you usually respond to people, situations and environments around you. Begin to pay attention to how you feel around certain people. How did you feel before you started to talk to them and how did you feel afterwards. If you are someone that has a hard time in large groups of people that is usually a sign that you are a highly sensitive person, aka an empath. Do you have a belief that you cannot leave the house because you are too sensitive? Do you feel like a victim, like no matter what you do, you cannot function around other people because you are too sensitive and too vulnerable to the world? If so that becomes the frequency that you send out to the universe and that will become your experience. You can set the intention that your emapthic abilities is not a weakness but it is a strength. You can write it in your aura that you can immediately identify what others are feeling but you do not have to take it on like it is your own. Once you get very clear about how you will manage your energy and the energies of others around you, you will begin to change how you are effected by the energies around you. You may be confusing other people’s energy with your own. 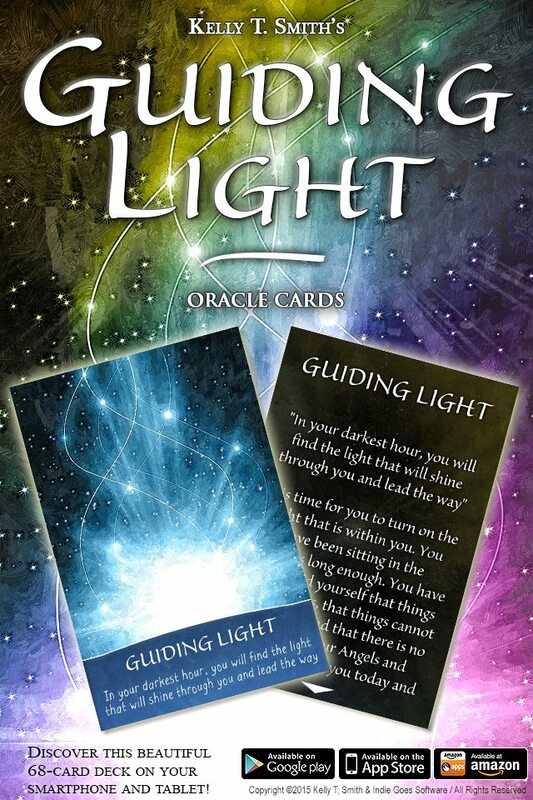 This card shows up for you today to remind you that you are a highly sensitive person. It is easy for you to get lost in the emotions of others. You have the amazing gift of compassion because you can energetically walk in other people’s shoes. It may be easy for you to get confused about what is yours, and what is someone else’s. You may find yourself being easily distracted by other people’s problems. If you are not aware of this, you could even take on the energy, emotions, and problems of other people. Everything is made of energy and you can read it in a very powerful way! This truly is a gift! At the same time, if it is not used correctly, it can feel like a curse. 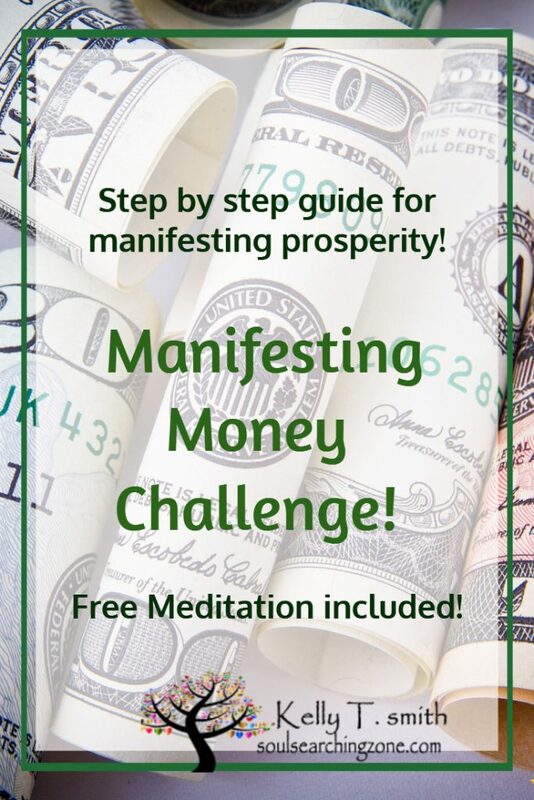 You are being asked to pay special attention to your unique ability to read and feel the energy of the people, situations, and events around you. Learn about this gift, seek out guidance, read books, and develop it in a way that you can use for the highest good of yourself and those around you. You are not doing anyone any favors by taking on their problems. You can only help people by guiding them gently and lovingly within themselves to listen to their inner voice. 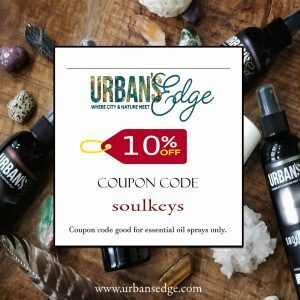 You can neutralize the tendency to absorb others energies by setting a powerful intention to be aware of this energy, but not to take it on. Do energy checks often, and ask yourself if this emotion or feeling is yours, or if it is a product of your environment or the people around you. Your intention creates your reality. Be willing to let go of all that is not yours. Send love to it, and gently release it. You have your own emotional energy that needs attention. Don’t confuse other people’s energy with your own. What does it mean if you can read one same person’s energy easier than anyone else even if you aren’t around them?